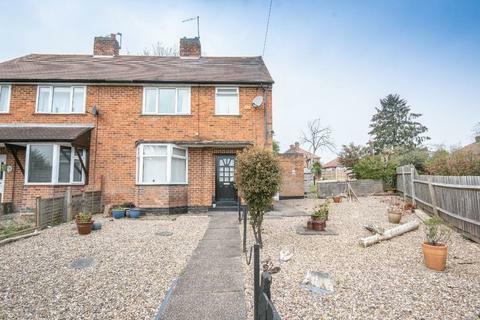 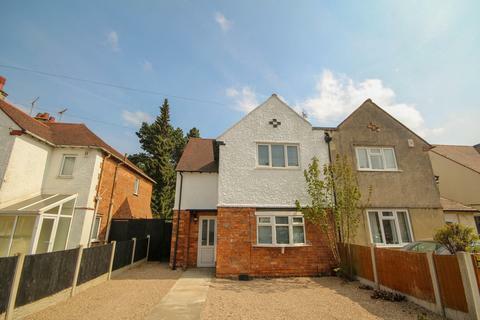 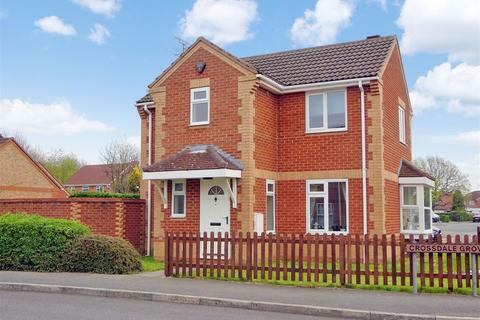 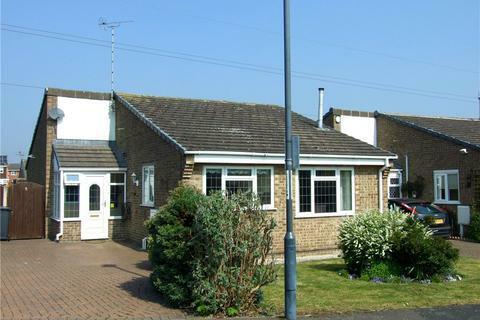 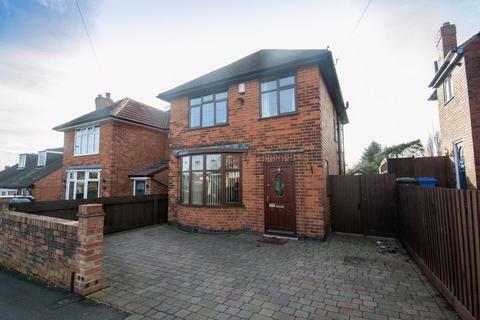 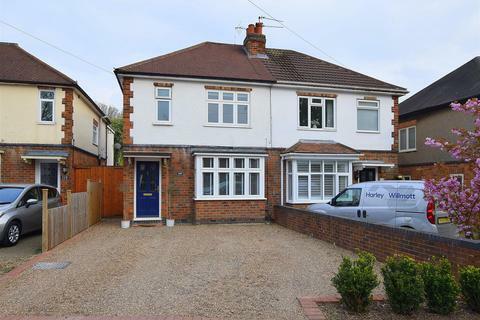 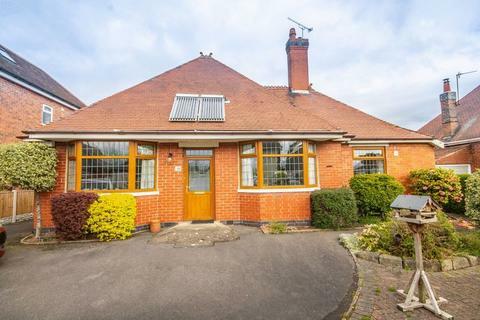 Brought to the market with no upward chain, is this traditional, semi detached family home. 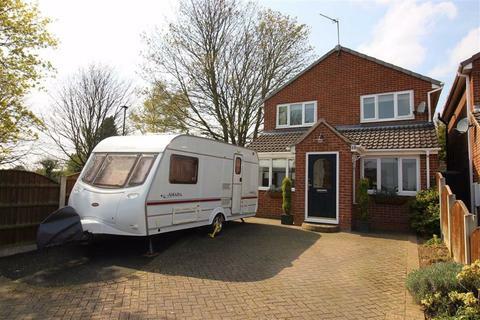 Having spacious living accommodation, the property also benefits from off road parking together with a single garage and a well maintained garden to the rear of the property. 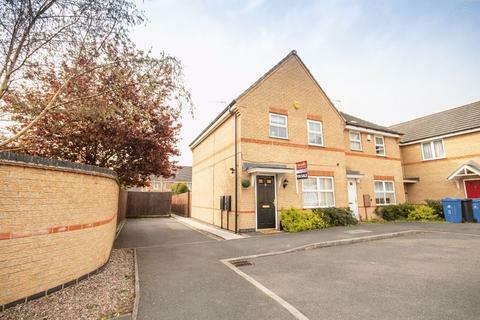 Calling all first time buyers and home movers to this immaculate and spacious three bedroom town house offered in close proximity to transport and ample off street parking. 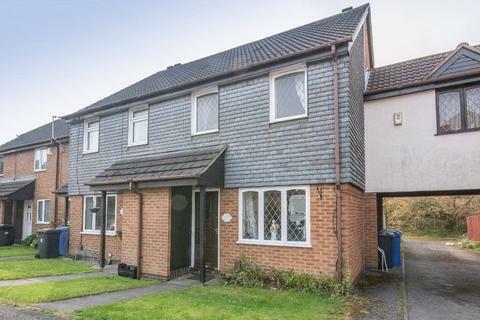 Call today to book a viewing! 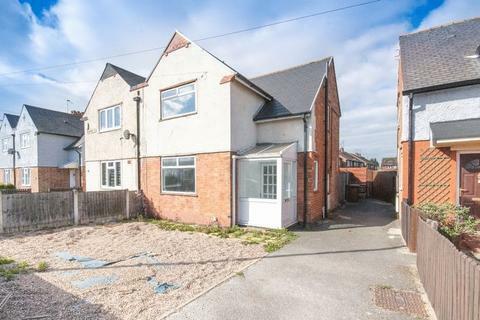 ** TRADITIONAL BAY FRONTED HOME ** POPULAR LOCATION ** TWO RECEPTION ROOMS ** THREE BEDROOMS ** NO UPWARD CHAIN ** This attractive bay fronted home offers excellent potential to extend, subject to necessary planning permission and an early viewing is highly recommended. 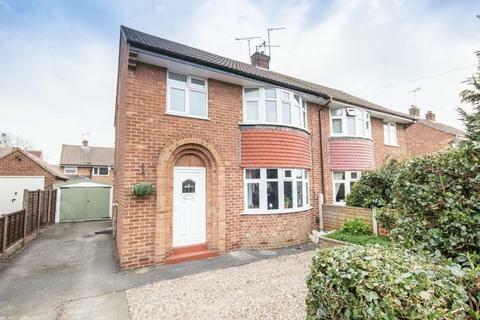 ** SPACIOUS SEMI DETACHED HOME ** THREE BEDROOMS ** EXCELLENT INVESTMENT/FIRST TIME BUY ** AVAILABLE WITH NO UPWARD CHAIN ** This traditionally constructed home would benefit from a degree of modernisation and benefits from off road parking, gardens and conservatory. 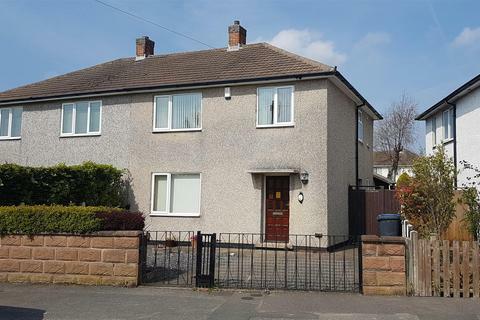 Calling All First Time Buyers - A semi-detached house in Sinfin ideal for first time buyers, couples or families offering three bedrooms, lounge/diner, modern kitchen, garage, driveway and beautiful views to the rear. 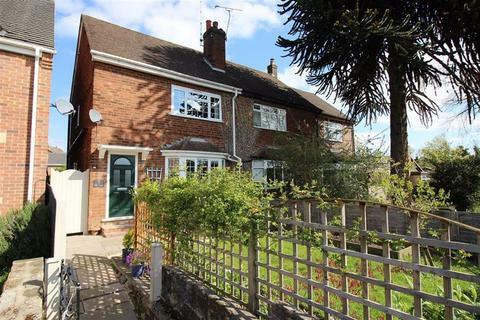 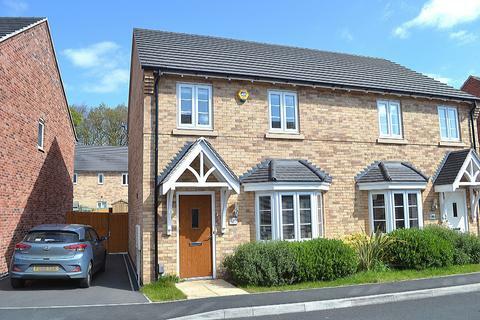 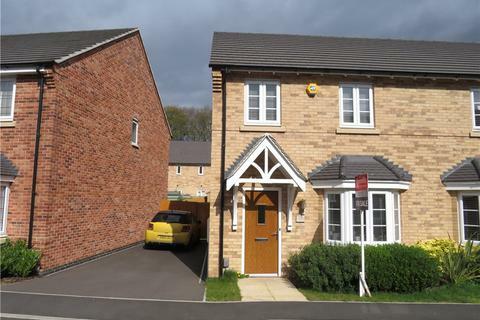 A well presented and modern property situated in the ECCLESBOURNE SCHOOL CATCHMENT. 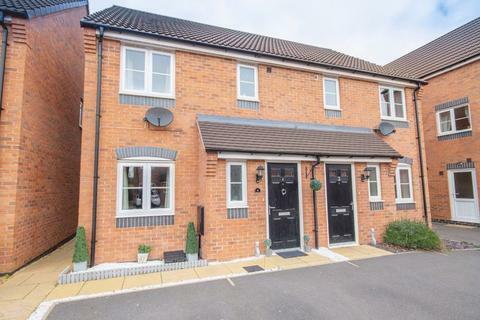 The property is located on the much sought after LANGLEY COUNTRY PARK development and provides great access to MARKEATON PARK, the A38, A52 and local amenities in MICKLEOVER. 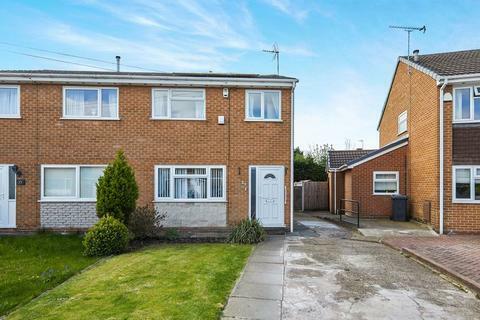 Ideal for any first time buyers, investors or families is this beautifully presented, three bedroom, semi detached property. 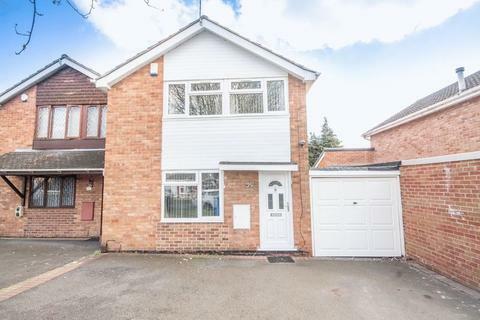 Boasting a modern and stylish interior throughout the property also has allocated off road parking and a low maintenance garden to the rear of the property. 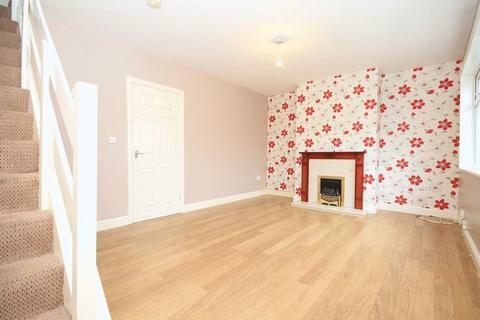 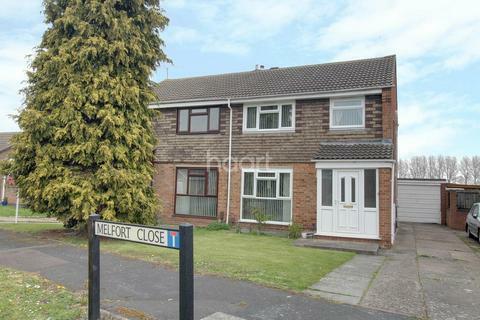 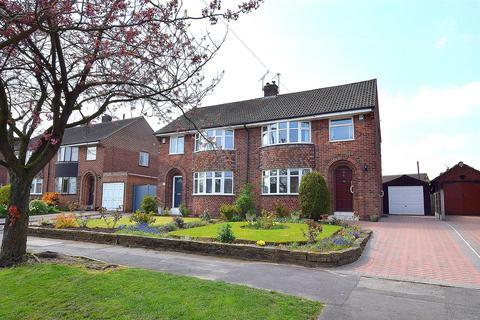 3 bedroom semi-detached house for sale - HARVEY ROAD, ALLENTON. 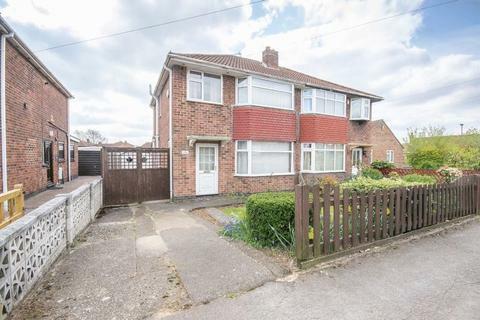 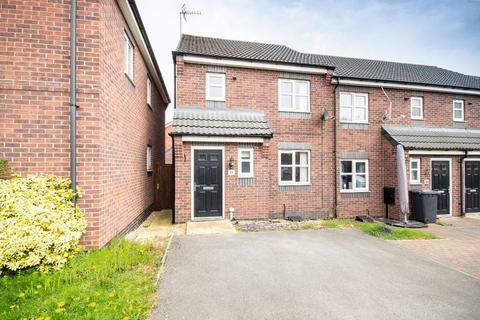 *NO UPWARD CHAIN* *THREE BEDROOMS* Ideal first time buy or investment opportunity this three bedroom semi detached benefits from uPVC double glazing, gas central heating via combination boiler, good sized lounge, fitted kitchen, cloakroom/WC and off road parking.